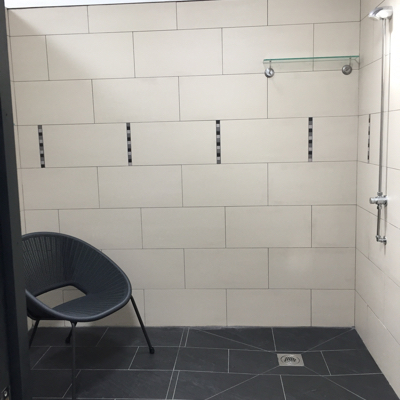 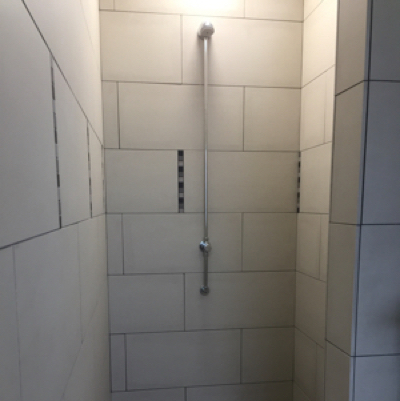 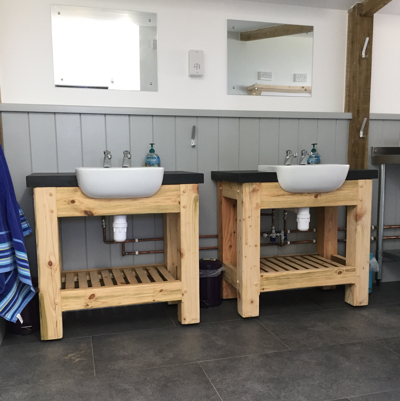 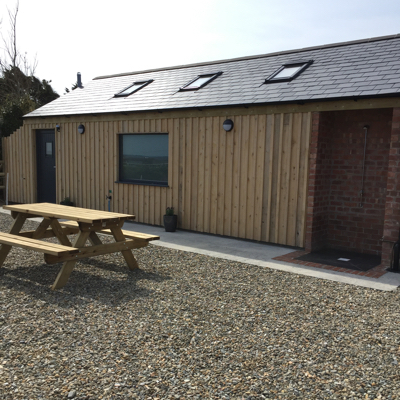 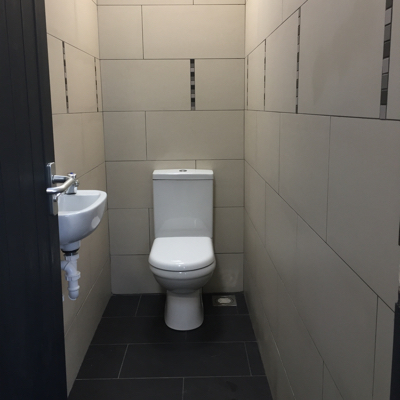 We have a brand new shower block containing two large family bathrooms with shower, wash basin and WC, 2 separate WC’s with wash hand basins, and 2 large shower rooms, all with the added luxury of underfloor heating. 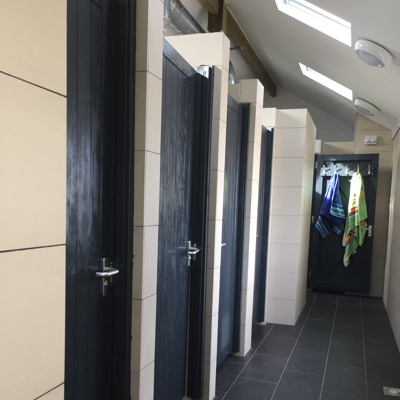 Outside there is a partially covered brick lined hot outdoor shower to rinse off after a day at the beach. 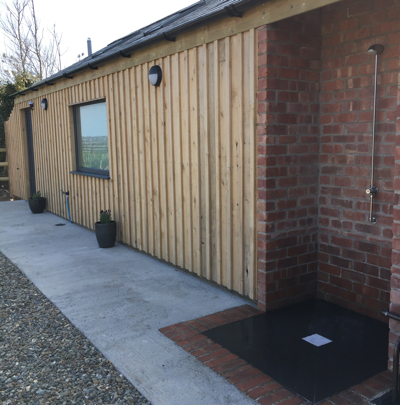 There is unlimited free hot water powered by solar and backed up by electric immersion. 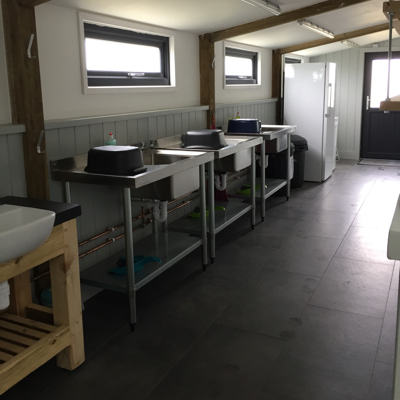 The new block houses washing up facilities, fridges (each pitch will have its own shelf), freezer for ice packs, a washing machine (extra charge per wash) and charging points.